As an indication of just how bad things are getting, Japanese media today said Toyota Motor was expected next week to report its first annual parent-only operating loss in decades. Toyota will revise parent and consolidated forecasts at a year-end news conference on Monday, reports said. 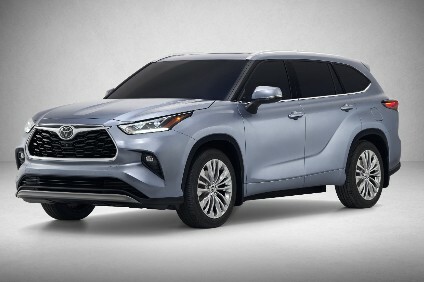 Kyodo, citing unnamed sources, said Toyota would announce an unconsolidated operating loss for the fiscal year to the end of next March as global auto sales slumped while the yen sharply appreciated against the US dollar. It would be the first time that Toyota has reported an unconsolidated loss on a full-year basis since fiscal 1949, the sources told the news agency. But, with results from minicar specialist Daihatsu and truck maker Hino factored in, the group is likely to post a consolidated operating profit for fiscal 2008, though substantially down year on year, the sources said. Only as recently as early November, Toyota revised downward its unconsolidated and consolidated earnings projections for fiscal 2008, projecting unconsolidated net profit down 55.2% to JPY510bn and operating profit off 87.4% to JPY140bn on sales down 12.2% to 10.6 trillion yen. Group net profit was seen off 68% to JPY550bn yen, operating profit down 73.6% to JPY600bn and sales down 12.5% to 23 trillion yen. Since then, Kyodo News said, sales of small vehicles, previously relatively strong, had slumped along with sales in emerging markets. November Toyota sales fell 33.9% in the US, 28.2% in Japan and 33.7% in Europe. 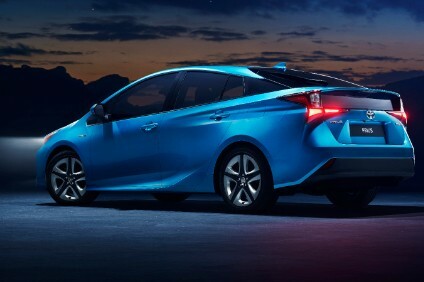 Toyota had assumed a rate of JPY100 to the US dollar for the second fiscal half but the greenback dipped to around JPY90 - every yen up against the dollar slices about JPY40bn off annual group operating profit, Kyodo News said. Toyota declined to comment on the reports. According to Reuters, the Nikkei business daily predicted Toyota would also report a consolidated operating loss for the full year, while the Mainichi Shimbun newspaper said the company would not issue a profit warning this month. "Toyota has been expected to post (consolidated) losses for the second half, but it would be a surprise if the loss became so big that it would more than wipe out the first-half profits," Koji Endo, auto analyst at Credit Suisse, told the news agency. Endo told Reuters the pressure would only grow on the automaker to cut costs, including procurement. "Negotiations with Nippon Steel and others will begin early next year, and how much (price cuts) Toyota can secure from raw material suppliers will determine whether it will post losses for the next business year," he said.